Could you kill baby Hitler? Twitter widely mocked the poll from the New York Times. The New York Times raised some eyebrows recently with a Twitter poll on whether or not their readers would be willing to kill baby Hitler if they had the chance, and the results certainly weren’t overwhelmingly yes. 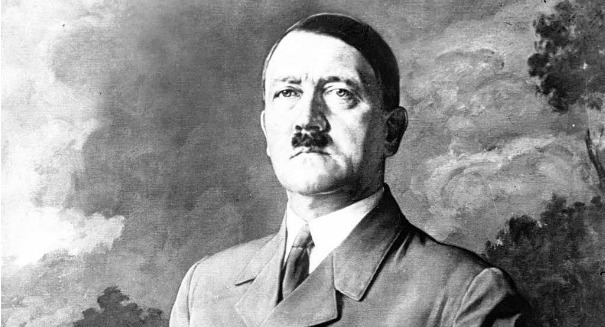 The idea of killing Hitler if time travel were possible has become a common trope, with the idea that doing so might have prevented the Holocaust and World War II. Of course, the New York Times’ question was met with plenty of scorn online. A total of just 42 percent of readers said they’d be willing to do so, compared to 30 percent who said they wouldn’t and 28 percent who were on the fence. id play football with baby hitler. doubt he’d survive the 2nd touchdown celebration. who will be the first brand to capitalize on the baby hitler twitter moment. i hope it’s dennys. Knowing what you know now would you go back in time and make baby Hitler a child actor? Kill Baby Hitler while wearing a Summit Ice jacket. I would just hire a TaskRabbit to kill Baby Hitler. Would you rather fight one Hitler-sized baby, or 100 baby-sized Hitlers?